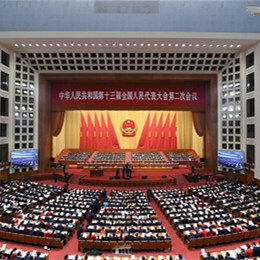 Lianghui(两会) refers to plenary sessions of the National People's Congress and the Chinese People's Political Consultative Conference. 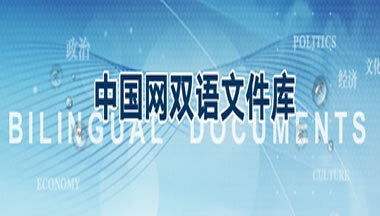 On Dec. 4, 2012, the Political Bureau of the CPC Central Committee held a meeting during which Eight Provisions (八项规定) on how to improve its general work methods and relations with the public were considered and adopted. 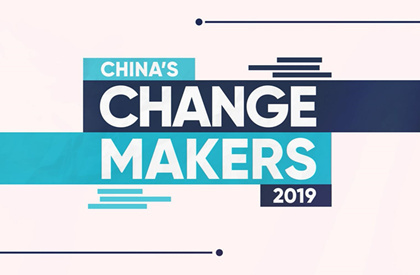 Anti-corruption through microblogs (微博反腐) means Internet users use microblogs to supervise, criticize and expose corruption related to abusing one's authority of office. The Eight non-Communist parties (八大民主党派) refers to the eight political parties other than the Communist Party of China. The dual pension system (退休双轨制) is the product of China's transition from a planned economy to a market-oriented one, and refers to different pension systems for different work posts. 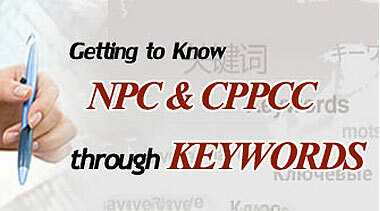 The Annual Government Work Report (政府工作报告) is delivered by the incumbent government leader at the annual sessions of the NPC and CPPCC.